Provide comfort for the family of Barbara Joyce Whitis with a meaningful gesture of sympathy. Joyce Chandler Whitis finished her trail ride on earth, April 14, at the age of 90 years. Born January 4, 1929, her life was filled with numerous accomplishments, always with the thought of bettering Stephenville, a community she truly loved. Funeral services will be held at 2:00 PM Friday, April 19, 2019 at Stephenville Funeral Home Chapel with Gary Williams officiating. Burial will follow at Huckabay Cemetery. The family will host a visitation at 5:00 PM to 7:00 PM Thursday at Stephenville Funeral Home. Joyce lived near Stephenville for the past 66 years where she was a part of Whitis Holstein Farm, breeders and promoters of pure bred dairy cattle. She was the owner of Joyce’s Animal Farm as well as teacher at Huckabay, Lingleville, and Desdemona schools. She was well known as a newspaper and magazine columnist, recently publish a collection of her historic tales and was almost finished with book number two. Joyce was the force behind the establishment of Moo-La on the square which honors the local dairy farmers and was honored as national dairy woman. She was instrumental in the establishment of the Erath County Humane Society, many veteran and historic monuments as well as the originator and biggest promoter dubbing Stephenville as the Cowboy Capital of the World. Joyce was an active member of the United Daughters of the Confederacy, Daughters of the Republic of Texas and an honorary member of the Daughters of the American Revolution. She was active in the Chamber of Commerce and the Erath County Historical Commission. Her legacy includes a marriage to Thomas B. Whitis Jr. of 55 years. They had two children, Thomas B. Whitis III (Tommy) of Stephenville and daughter Barbara Whitis Sloan of Hurst. Joyce enjoyed 9 grandchildren, 21 great-grandchildren and 5 great-great-grandchildren. She is preceded in death by husband, Tom, and son, Tommy. In lieu of flowers the Whitis family request donations be made to the Huckabay ISD for the establishment of a historical library to be named in Joyce’s memory. Donations to Joyce Whitis Memorial Library, c/o Huckabay ISD, 200 CR 421, Stephenville, TX 76401. 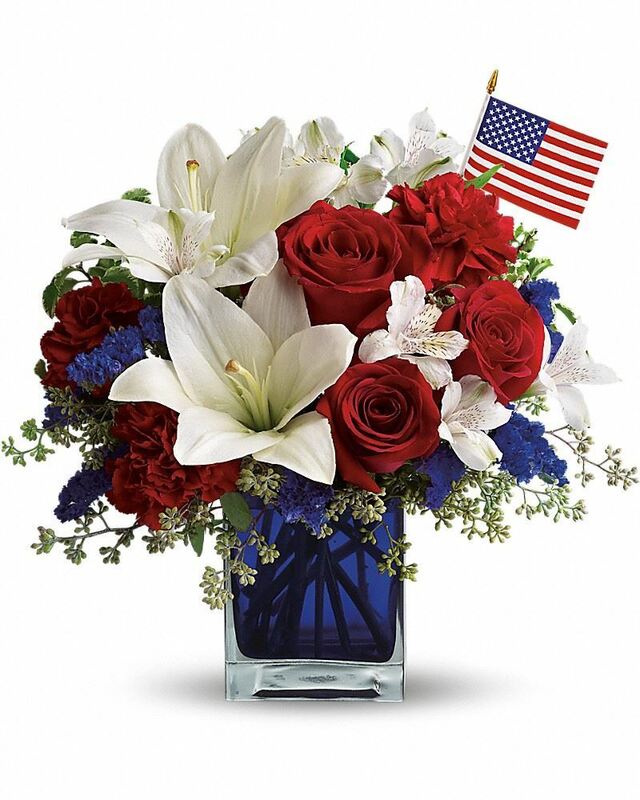 To send flowers in memory of Barbara Joyce Whitis (Chandler), please visit our Heartfelt Sympathies Store. We encourage you to share your most beloved memories of Barbara Joyce here, so that the family and other loved ones can always see it. You can upload cherished photographs, or share your favorite stories, and can even comment on those shared by others. The Whitworth Family sent flowers to the family of Barbara Joyce Whitis (Chandler). The Whitworth Family purchased flowers for the family of Barbara Joyce Whitis. Mrs. Whitis, you will always be remembered by me for many reasons. I learned what a Boy Scout dinner was from you and it is still one of my favorite meals. I saw my first colored TV at your house. I remember all us us kids playing outside together; even Mike and Tommy who probably thought Pat, Barbara and I were little pains in their rears. I remember our conversations we had before Mike passed. You were so comforting to me and always told me "I love you" before we would hang up. I'm sure heaven rejoiced in your homecoming. Barbara, I know your heart hurts; time will help. Hold tight to memories as they are a gift. Much love and prayers for you. On behalf of Turnbow-Higgs American Legion Post & Auxiliary Unit 240 I express condolences to the family and friends at the passing of a True Patriot whose love of GOD and COUNTRY was a part of her daily life. Her love, admiration and respect for veterans of all ages and eras was never more evident than on Memorial Days when she could be found placing grave marker flags on veteran burial sites. She wa a supporter of all Veteran Service Organizations. Mounted on Post 240 American Legion Hall walls are group photographs of Erath County Veteran survivors of WWII , Korean War and Vietnam War compliments of Joyce & others she convinced to join with her recording these historic photos gifted to all that particpated. This was just one of many Joyce Whitis memorable contributions to The Cross Timbers Area. A GREAT PERSON, WIFE, MOTHER, TEACHER, TEXAN, PATRIOT, and PROUD supporter of Veterans of all ages. Veterans have lost a true friend and will miss that Gentle Lady with a Giant heart and endless love for God and Country.